Global soccer organization FIFA, seeking to repair its reputation after a corruption scandal brought the governing body to its knees, has ditched the luxury hotel where several of its senior officials were arrested, according to two people familiar with the situation. The Baur au Lac in Zurich, set within its own park and offering views over the Alps, was for years a home away from home for FIFA’s now defunct executive committee. 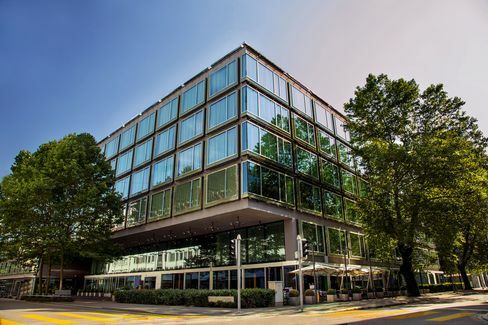 Members of a renamed FIFA Council, meeting under a new president, have been told to stay at the nearby Park Hyatt Zurich during a quarterly gathering next week. FIFA’s new secretary general, Fatma Samoura, decided on the new arrangements as part of a review of the organization’s business, said the people, who asked not to be identified because it’s an internal matter. Staying at the Hyatt, which like the Baur au Lac is a five-star hotel, will save the organization tens of thousands of dollars, they said. Under former President Sepp Blatter, the soccer body paid executive committee members an annual salary of $300,000 and provided first-class travel, luxury hotel stays and $500 daily allowances when they were on FIFA business. 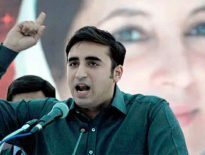 Since his departure, the board has been increased to 37 members from 24. 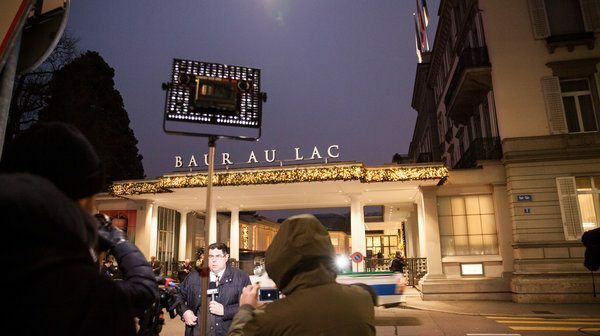 The Baur au Lac and its $4,000-a-night suites played host to key moments in FIFA’s past, notably the late-night lobbying on the eve of the December 2010 vote that produced the controversial choices of Russia and the tiny, gas-rich desert-state Qatar as hosts of the next two World Cups. FIFA officials are escorted out following their arrests at the Baur au Lac hotel, on May 27, 2015. 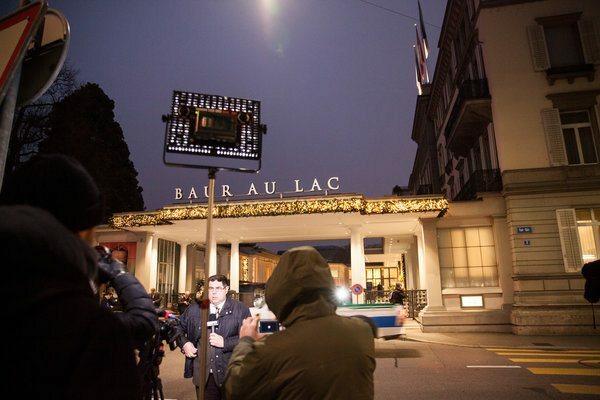 A hotel spokeswoman declined to comment, citing the Baur au Lac’s policy of discretion. That reputation suffered a blow on the morning of May 27, 2015, when police officers marched in during the early hours, woke up FIFA executives and led six of them away — as employees of the more than 170-year-old hotel shielded them from photographers with white linens. After the initial raid in May 2015, the police arrested two more FIFA officials at the hotel in December. “The Baur au Lac is a very nice hotel to stay in, but it will not have good memories for everybody, of course,” D’Hooghe said. 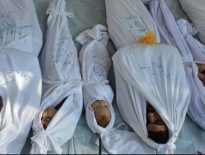 Previous ArticleChemical weapons in Syria: Will there be justice for a serial offender?